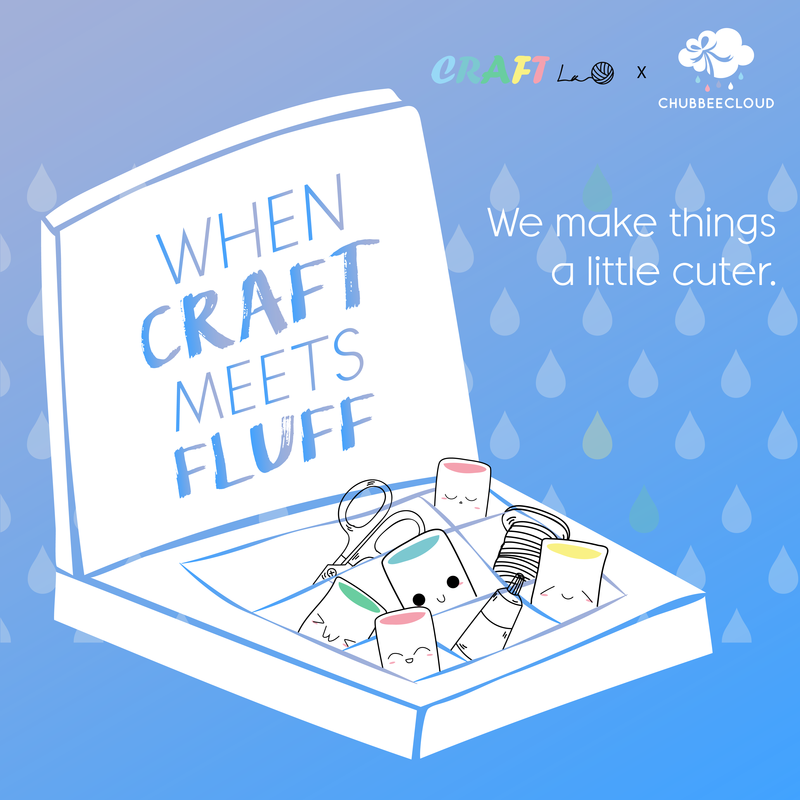 CRAFT La is a platform providing a curated selection of exclusive arts and crafts from various local artisans. Inspired by the passionate local talents, CRAFT La believes that their art endeavors deserve the opportunity for a better connection with worldwide handcraft enthusiasts. Enjoy FREE SHIPPING for orders above RM120!